'Please picture if you will'. A beautiful medieval Church standing proud in a river valley town. Beside the Church is the rectory, home to the parish Priest. Adorning the path to the river is an ancient oak tree, known to all as acorntree. Here the young children will frolic and play, safely under the ever watchful gaze of the large and magical oak. The path leads to a small timber bridge across the river. Here one comes to the abbey. Home to the Nuns and school for the local children. Outside the abbey sits a water well, blessed by a Saint long before. It is said that one who drops an acorn into the well and prays, will be lifted in spirit and blessed with good fortune. Our Village however exists only in SirKnight's words on this blockchain. So go now parishioners, go bring our village to life... with your steemblog pictures, drawings, black and whites and colours, individual structures and entire village scenes. Parish leaders are asked to focus on SteemChurch Telos Village posts for next 2 weeks. There is no rush to get your account set up on Telos. Hopefully our 'worker proposal' will be approved at the end of this month and then we will start our major expansion. We currently have over 2 million YES votes and 400,000 votes against us. We all dream of a beautiful place where peace and love reign, we can create that place in Telos. The Church is always a promoter of quality of life. Welcome back your Grace. SteemChurch is not the same without you. Praying that power and internet in Venezuela, will be permanently restored. I Lived The description of the village, the church, the stream. I was transported to that magical place. I felt full of peace. This Knight felt the same way writing it J. Beautiful way of thinking SK, the sons and daughters of God we always think of the divine wonders and also have heaven here on earth! Peace be unto you too @sirknight! It is said that one who drops an acorn into the well and prays, will be lifted in spirit and be blessed with good fortune. 🖕I’m blessed with those words. We must support freedom until we see total freedom! And soon we shall all be blessed with good fortune Max. Amen! With Christ, we’re everything that we could be! This is amazing! This is Legendary! You ve always made things easier for us by giving us a soft landing. Knew I could count on you DM. Our land of prosperity through love and freedom. Real goodnews @Sirknight. Thank you for always inspiring me with your vision-fu;l drive. Yes Obest. Steem lacks what Telos has. We will be a community with two homes - and no shortage of love and chores. It is getting clearer. The light is shinning brighter. Wait a while. Sounds like what Jesus told the disciples. Yeah!, this Golden Knight said all..... We draw, picture, design and post most of Christian articles, but first of all we should get our accounts created to effectively expand the telos community. Thanks our Golden Knight for this gentle reminder. 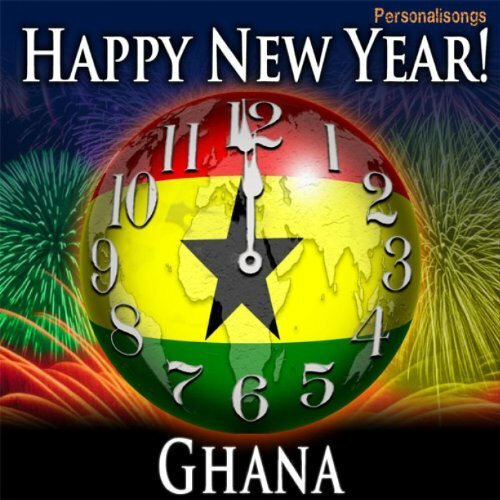 I am oppongk #team Ghana. Incorrect. Better read again O. Thank you so much for participating in the Partiko Delegation Plan Round 1! We really appreciate your support! As part of the delegation benefits, we just gave you a 3.37% upvote! Together, let’s change the world! So go now parishioners, go bring our village to life... with your steemblog pictures, drawings, black and whites and colours, individual structures and entire village scenes. WHILE I AM NOT VERY GOOD AT ARTS, I WILL SHARE MY THOUGHTS ON THE ESSENCE OF RELATIONSHIPS ON TELOS VILLAGE GROWTH.